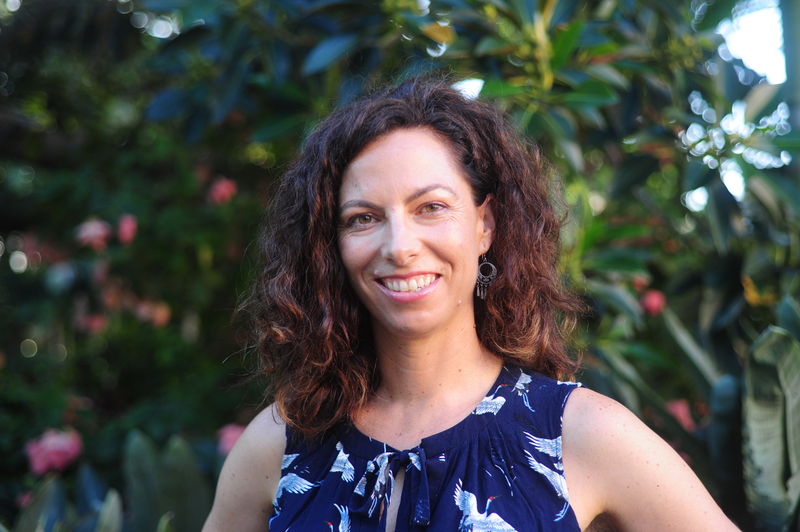 Melissa Fagan is a writer and editor based in Brisbane, where she also teaches and lectures in creative writing courses at the University of Queensland and QUT. Her fiction and nonfiction have been published in Overland, Kill Your Darlings, Meanjin, QWeekend, and others. At various times throughout her life (but mostly pre-21st century) she has worked as a receptionist, data entry clerk, call centre operator, market research telephonist and editorial assistant. She has also taught swimming and horse-riding and led tours through South East Asia. In 2018 she started a practice-led PhD in travel writing with Curtin University and the University of Aberdeen.